I know Christian well and I think he is a wonderful designer and his red sole has a strong identity. I cannot pass any legal judgment but for my part, I say he is the guy who had the idea of doing that and it should be his. I only know that whenever I am in Paris and I see a red sole, for it, it is Christian Louboutin. But then I know that Hermes has created an identity with a particular shade of orange. 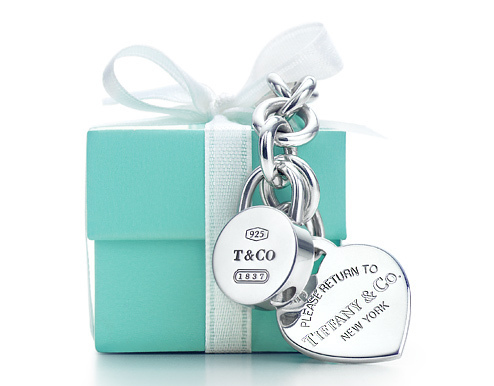 And when I see a baby blue box or bag, I say, Tiffany’s. In 1907 a rainwear company had registered the trademark in the U.S. The conflicting trademark created a complex legal situation that took 42 years for us to solve. We went twice to the U.S. Supreme Court. Lacoste was not the first company to show support to Louboutin in the case. 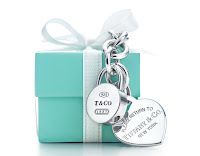 Tiffany's joined the case as amicus curiae and submitted the court a 30-page brief supporting Louboutin's arguments, since the results of the red-sole case could also negatively affect Tiffany's exclusive use of its "tiffany blue" color. 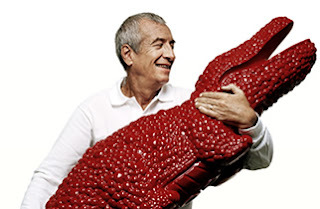 No Response to "LACOSTE SHOWS SUPPORT TO LOUBOUTIN IN THE RED-SOLE CASE AGAINST YSL"